NAB show 2018, we’ll see you there! Las Vegas, Convention Center, April 9th – 12th Thomson Broadcast will welcome you at South Hall (upper level) at Booth 6525. Visit us to learn more about our complete transmission system deployments. 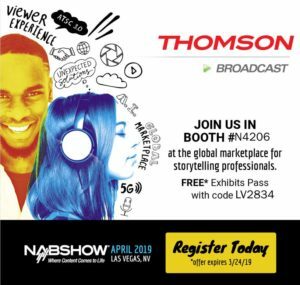 Las Vegas, Convention Center, April 6th – 11th Thomson Broadcast will welcome you at North Hall at Booth 4206. 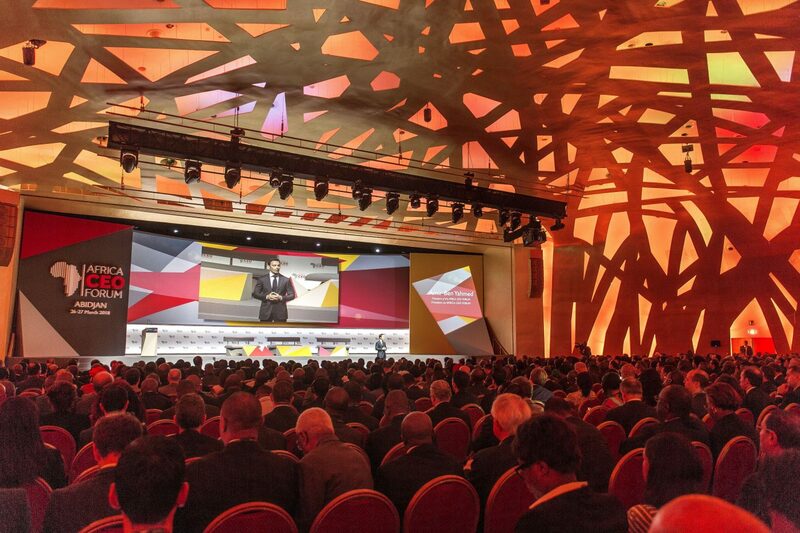 Visit us to learn more about our complete transmission system deployments and the latest in ATSC 3.0 solutions!